Getting arrested is very rarely a funny experience. It will usually mean you are in a lot of trouble and are going to spend at least some time in a jail cell while the police decide what to do with you. Although it is a fairly serious thing to happen, it can occasionally be hilarious for those nearby. This can be due to a variety of factors, including how the arrested person is dressed, behaving, or the circumstances surrounding the police getting involved. Whatever the case, these people prove that getting arrested can be funny. 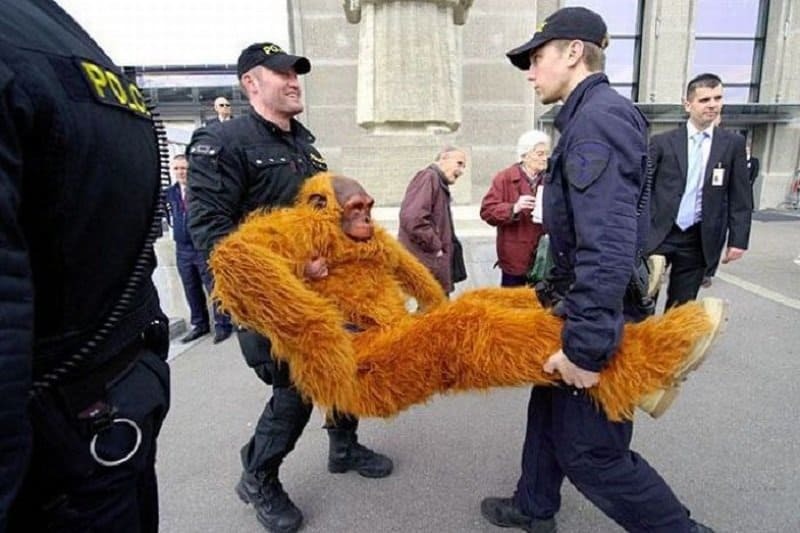 This must have been one really annoying monkey to force two police officers to arrest him. 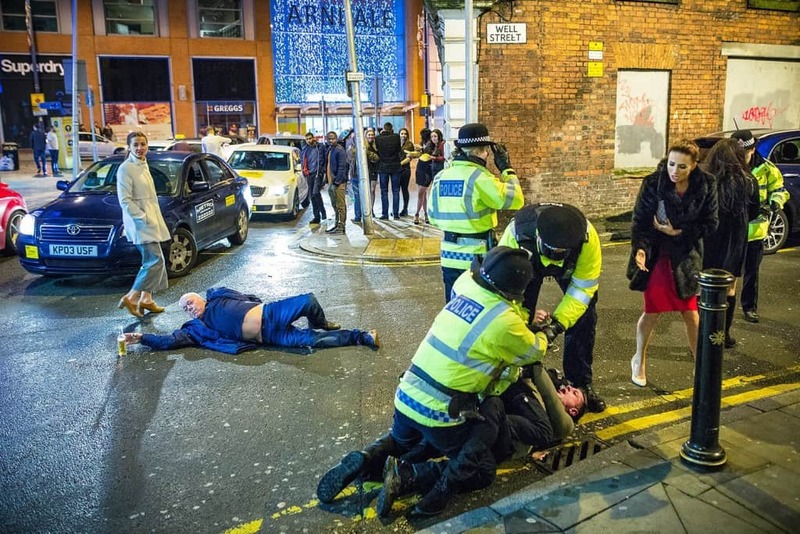 This picture from New Year’s Eve became a viral sensation thanks to the fact it contains almost everything you would expect to see on a night out, including one man who has fell to the ground but managed to save his drink. 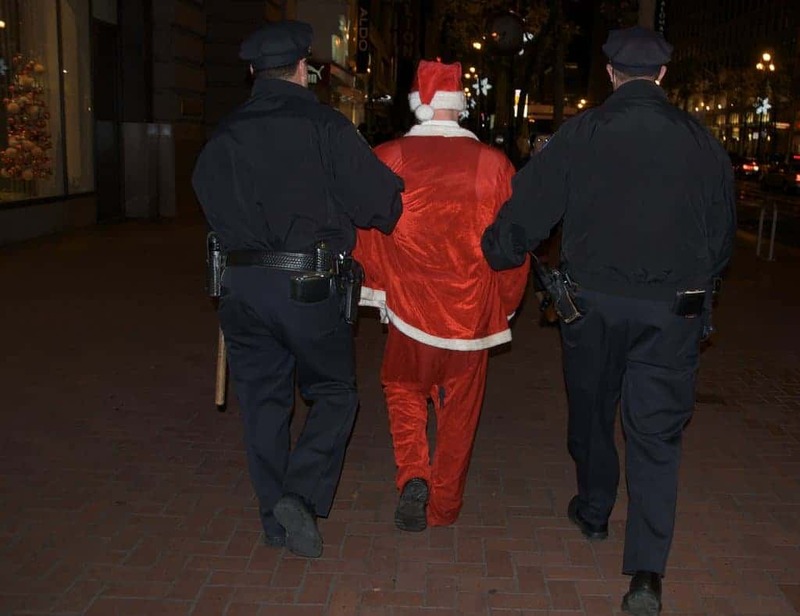 It looks like there might be some very disappointed children this year now that the police have taken Santa into custody. It might have something to do with all the drinks he had before flying his sleigh around. 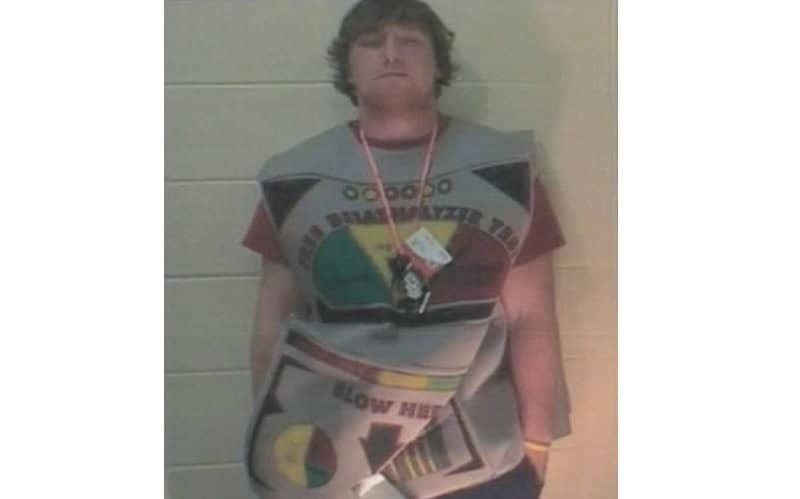 Getting arrested for driving under the influence of alcohol while dressed up as a breathalyzer is almost too perfect. 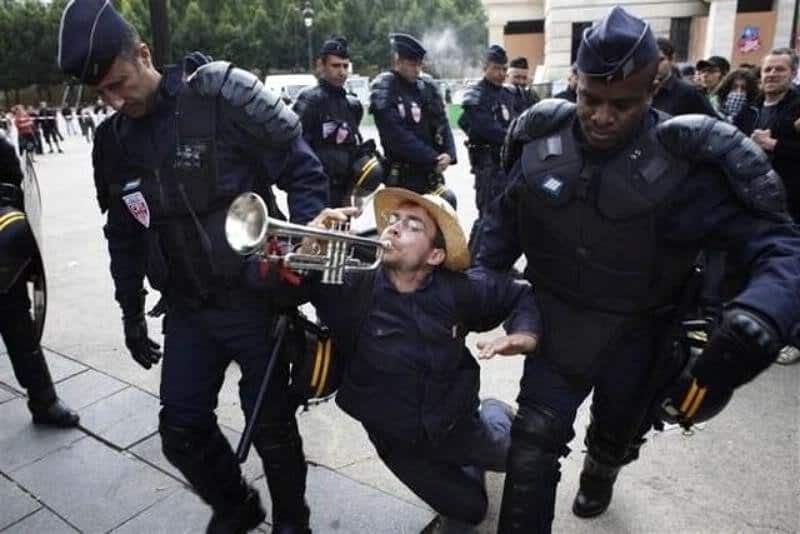 Even when getting arrested by some very burly police officers this guy is determined to keep playing his sweet music. 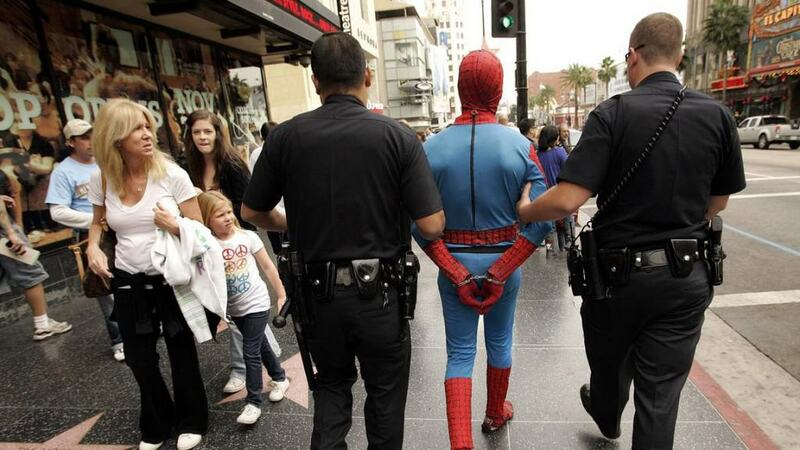 We always thought that Spider-Man was supposed to be fighting crime rather than bothering law enforcement himself. 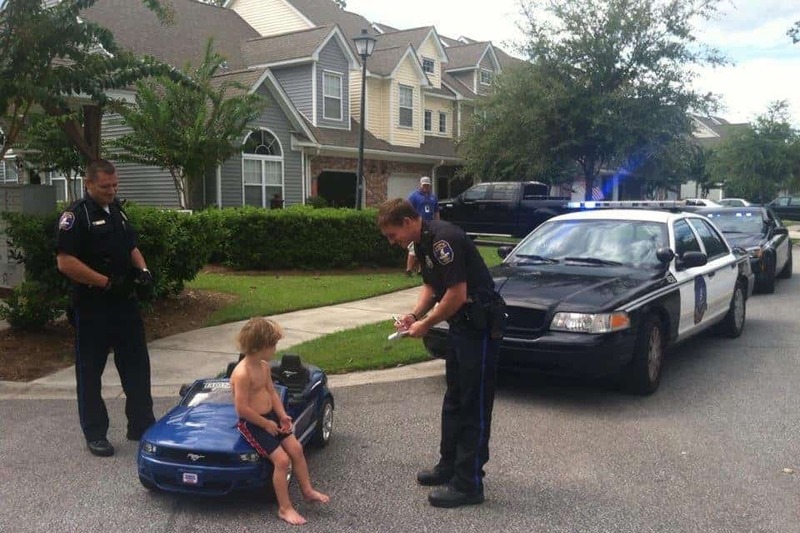 Let’s just hope that this kid wasn’t driving under the influence and was just going a little bit too fast. The teletubbies are supposed to be kid friendly television stars, not drunken revelers. Surely McDonald’s prices aren’t this expensive? Unless Ronald got into a fight with the King. 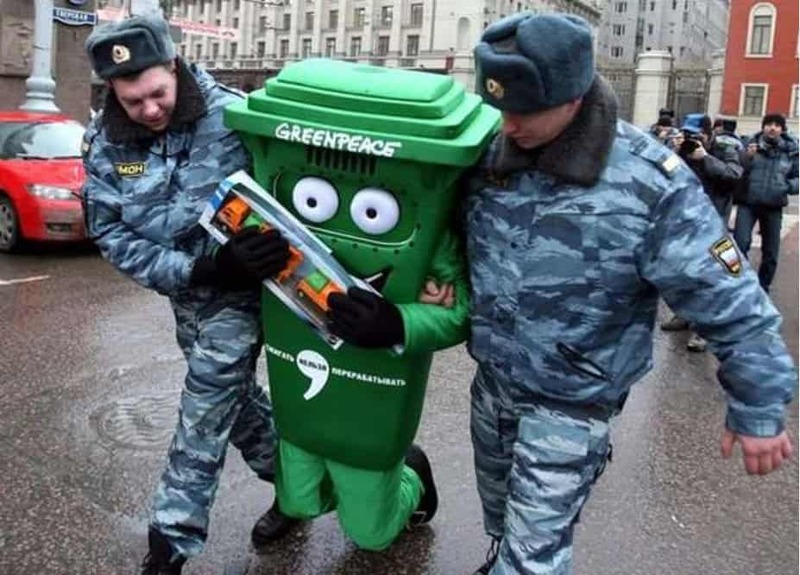 This Greenpeace protester probably wasn’t expecting to be manhandled by Russian police in this manner when he got dressed up as a trash can.